Walt Disney World is a very expensive place to vacation, but it is worth a trip if you have children or if you are your child(ren). ;) But, a certain amount of preparation is helpful if you want to get the most bang for your buck. After you have decided to go, it's a good idea to start looking into where you are going to stay. There are off-site resorts which I understand are quite nice and affordable, but I am not going to deal with them. The perks of staying onsite are well worth any extra expense to me. Also, some savings can be had by staying there: you don't need to rent a car, and Disney will take you to and from the airport for free. You also don't need to worry about enjoying a few beverages and having to drive back to your hotel. (Florida and I have a deal: I don't drive on vacation, and they don't arrest me). 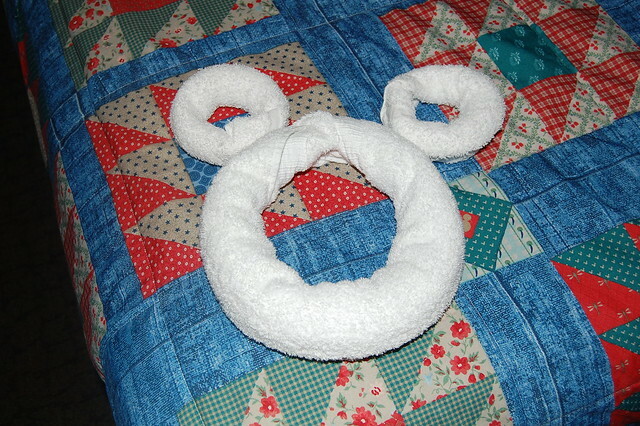 Camping at Disney is done at Fort Wilderness. They have camp sites, both for tents and campers, and cabins, which are pricier, but sleep many. I don't recommend tent camping because rain can fill the campsite. 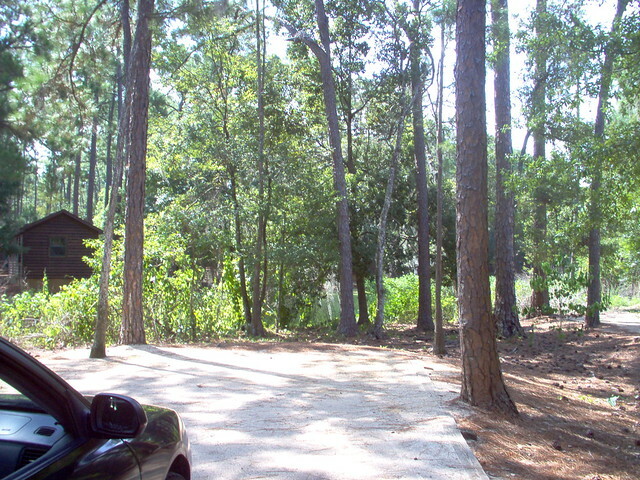 That said, Fort Wilderness has a boat to the Magic Kingdom, and a variety of outdoorsy recreation choices, including swimming pools and horseback riding. If you're not the hardy outdoors type, and on a budget, you can stay at a value resort. 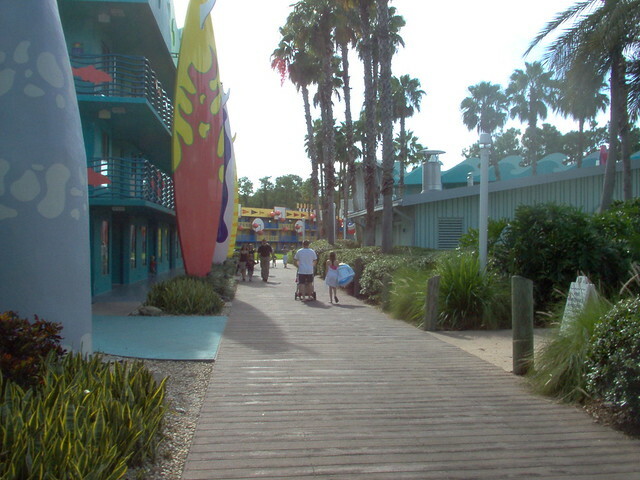 These are motel-like in structure, but have wonderful theming. They all have swimming pools and food courts. And beds. For a little more luxury, you can choose a moderate resort. They have better theming in their pools, and hot tubs. 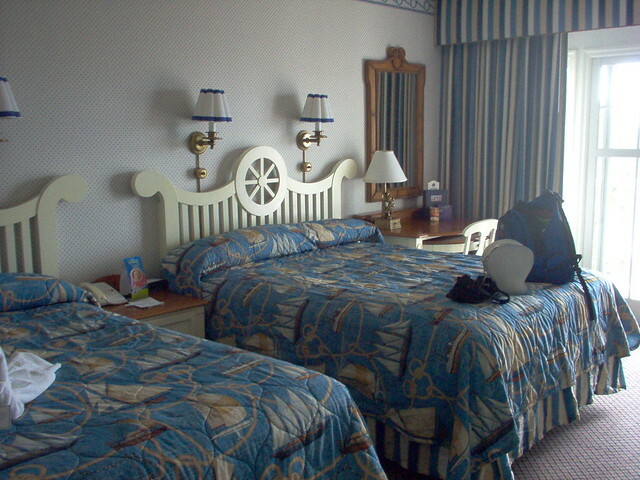 They also have nice rooms, although they are still motel style. If you want to splurge, there are plenty of deluxe resorts to choose from. 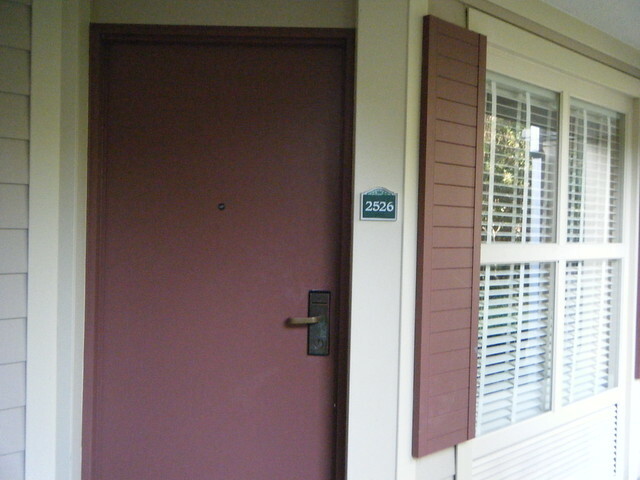 Deluxe resorts have rooms with balconies, and interior corridors. They have bars and table service restaurants. 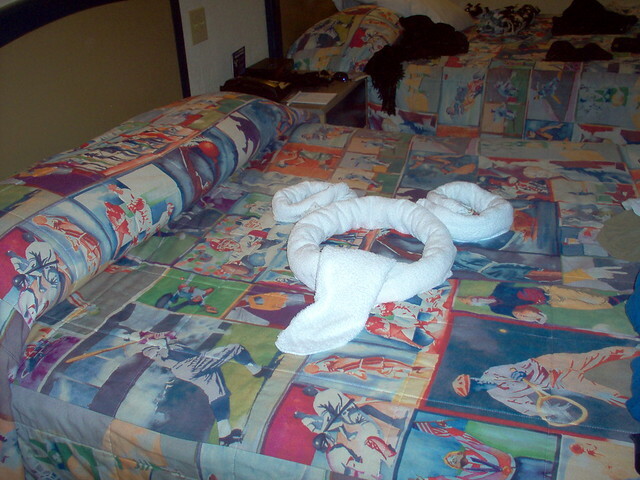 They tend to be located nearer the parks, and have very nicely themed pools. Many of them have fitness facilities. My personal favourite, the Animal Kingdom Lodge, has savannahs full of African animals which can be seen from most of the rooms. 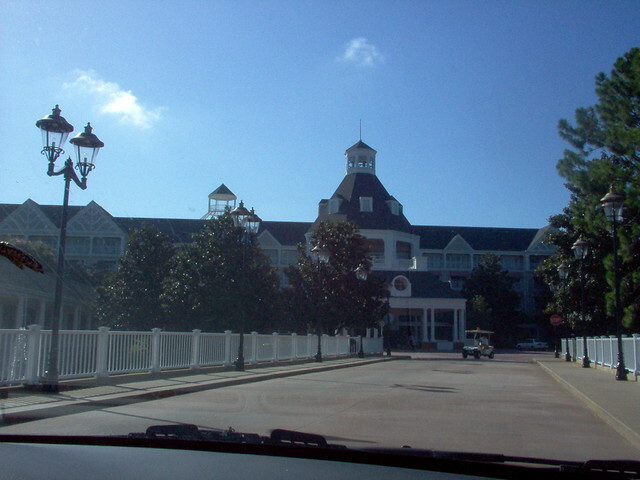 The Yacht Club is also nice, and has the bonus of being walking distance from Epcot and Disney's Hollywood Studios. Once you have chosen, you can book online at http://waltdisneyworld.com, or by phone at 1-407-WDISNEY.